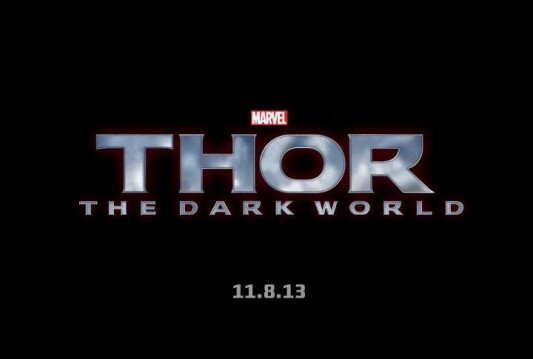 Game of Thrones director Alan Taylor will be expanding the Marvel Cinematic Universe with Thor: The Dark World. Christopher Eccleston has already been cast as film’s newest baddie, Malekith the Accursed, and Adewale Akinnuoye-Agbaje will be there to support Eccleston. 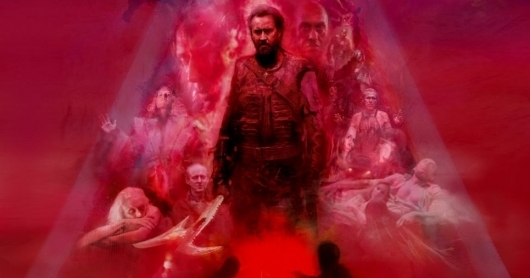 Chris Hemsworth, Tom Hiddleston, Natalie Portman, Kat Dennings, Idris Elba, and Anthony Hopkins will all return to reprise their respective roles. Now the sequel is getting some new additions to the cast, and while you may not immediately recognize their names, you will recognize the roles they previously played.